Diamonds, no matter their shape, colour, or size, are beautiful. What we often forget is that each jewel has undergone an abominable process to get into our hands. We are actually part of the reason behind this. We’ve all seen the classic scene: A beautiful princess wearing a diamond tiara with the sparkle of diamond earrings that catch your eye; a handsome man on one knee, proposing with a breathtaking diamond ring. In movies and now often in real life, diamonds represent love and glamour. However, we tend to forget that we usually only see the end product: a clean-cut sparkling gem. 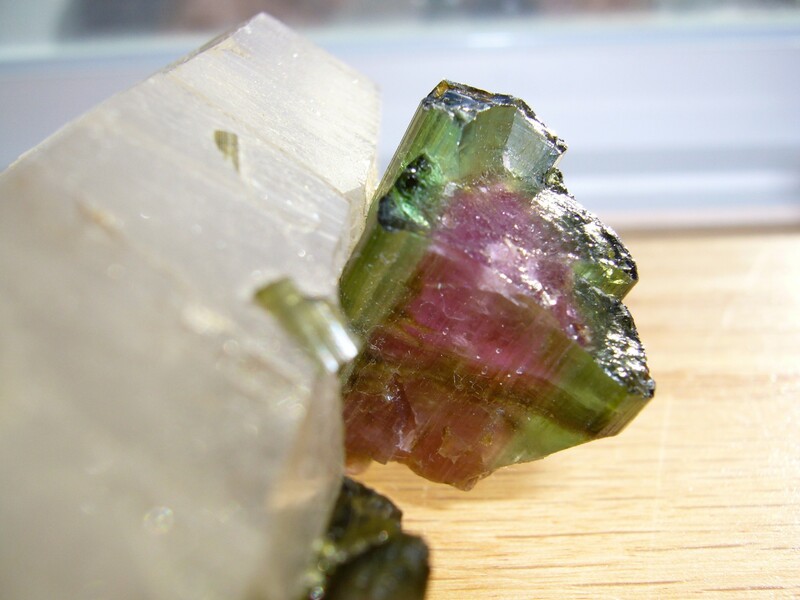 The illusion we have of this precious stone is quickly destroyed when we look further down the production line. For those working on the raw material end of this industry, the reality is quite different. To them, diamonds often represent hate, violence and death. After the popularity of movies such as ‘Blood Diamond’, that somewhat shed a light on these affairs, the problems became more known to the average consumer. Unfortunately, twelve years after the movie, the situation has only improved a little. We’ve just done what we tend to do with horrendous news, we’ve forgotten and replaced them with new horrendous news. The organisation Human Rights Watch has recently brought attention to this topic again. Much like in other industries with complex supply chains (cocoa, garment, coffee) human rights abuses are still very much prevalent in the diamond industry. People, families, indigenous locals and children are being misplaced, tortured, and enslaved to work for large mining corporations. Not to mention the harm mining fields cause on the environment. 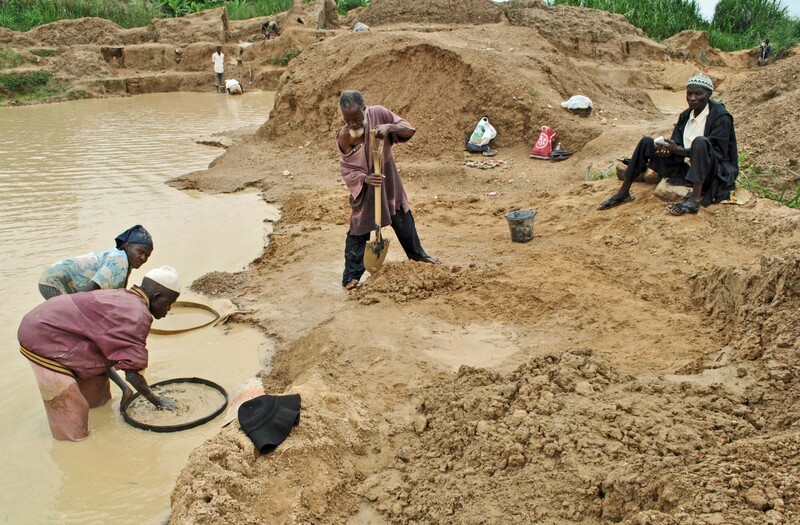 On one hand, these human rights violations can be traced back to the corrupt military, governments and individuals owning and managing the mining fields. They are the ones who are directly and indirectly engaging in numerous infringements. On the other, we can also blame larger diamond companies, buyers and consumers on our end of the production line. We tend to be disinterested in where our products come from. Overall, it’s about accountability. Specifically, the lack of accountability. Unfortunately, we live in a society where being compassionate isn't a given. We have become individualistic and stopped caring about others unless it involves us in any way. Most people need an incentive to do something benevolent and this is reflected in the diamond industry. 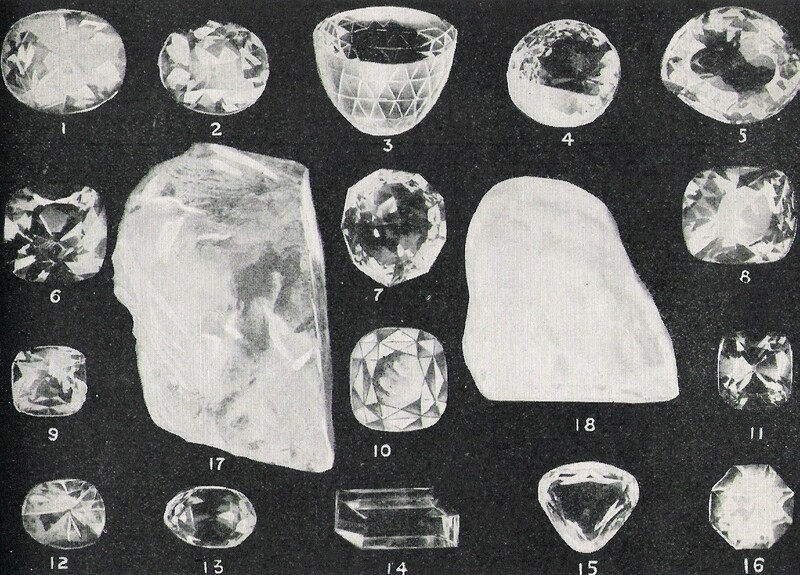 Because global supply chains have become incredibly complex and unintelligible, it is difficult to trace and properly check up on each diamond. We all know what is happening in the diamond fields in Marange for example, but we tend to have a “don’t see, don’t know” attitude towards these things. We need more accountability. As individuals, companies, and industries; as a whole. But they won’t until we make them. These companies are for-profit, thus they'll supply only if the people demand. That is why accountability and change start with the individual. Consumers need to start demonstrating accountability when buying a new pair of diamond earrings or a jewelled ring. Make sure they have been sourced ethically and sustainably. If one starts asking the important questions, a “one” can change into a collective “we”. Ultimately our actions will be seen by larger companies/the industry and inevitably change their practices. They will be forced into transparency and potentially shorten their supply chains. Some of this change is already visible. Trends have shown that younger generations are becoming increasingly conscious and this is killing the diamond industry. They’re not willing to spend thousands on jewellery, especially if the sector is corrupt and exploitative. Millennials, for example, are turning to lab-grown diamonds. Not only are they cheaper, they are traceable and don’t cause any damage to people, communities and the environment. Opting for lab-grown diamonds is a great way to demonstrate accountability and showing the industry that we won’t welcome exploitative practices anymore.